Learn to adore – not endure – winter in my story for Westjet Magazine, Hotels in Quebec That Feel Like You’re in a Winter (Wander)land. 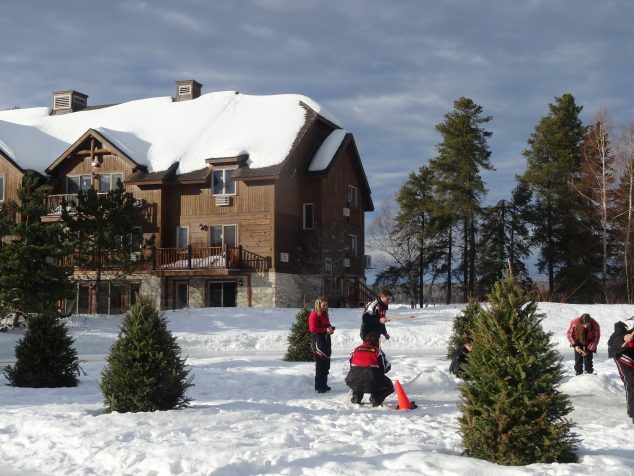 I love that you can partake in a variety of activities and if you’re feeling adventurous you can take a snowmobile between lodges. 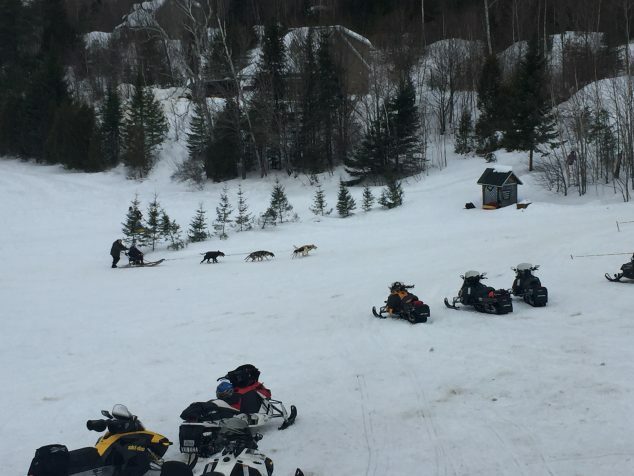 Quebec offers a network of snowmobile trails between towns that is like a road for snowmobiles. The trails are groomed and well signed so there are no excuses for getting outside.